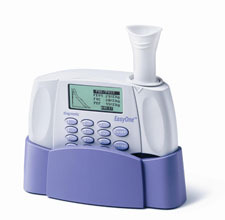 Discovery-2 is a compact diagnostic spirometer with features to simplify testing in any setting, including a color display of time/volume and flow/volume graphs in real time, an internal printer that generates reports in about 15 seconds, a USB port for connection to a standard printer, the Bubbles pediatric incentive, post-bronchodilator interpretation, and more. 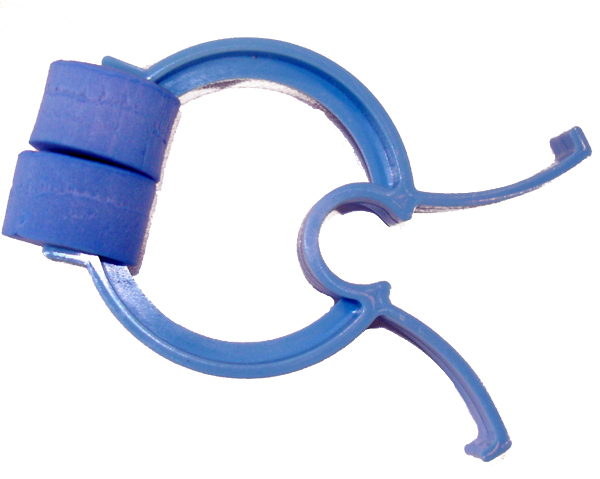 Optional modules include Pulse Oximetry and Resistance measurement. 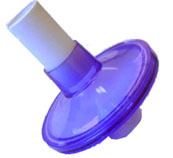 SpiroVision-3+ is a PC-based spirometer designed for the Windows environment. 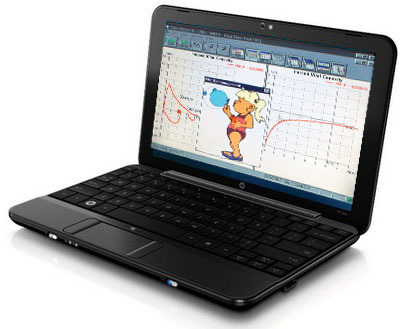 Convert a desktop, laptop or netbook computer of your choice into a complete spirometry system. 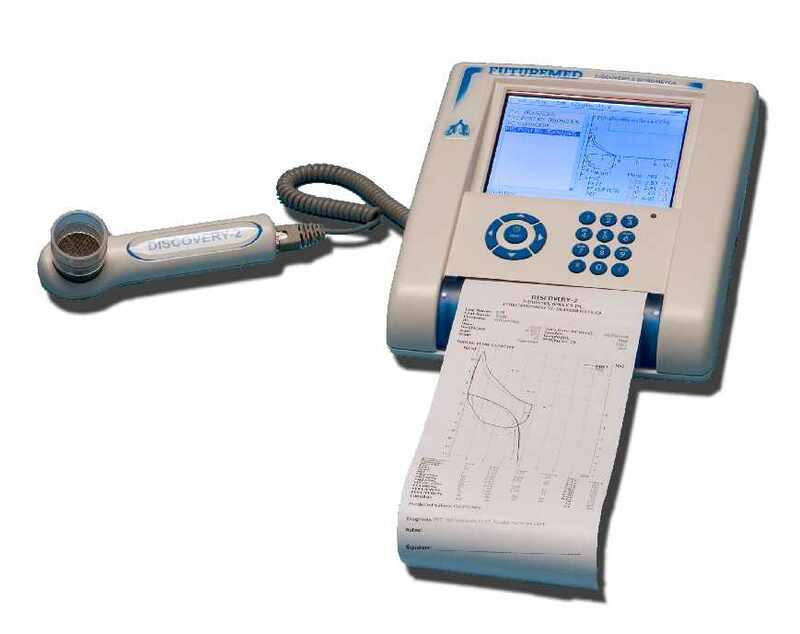 P8000 Power combination ECG-Spirometer is a compact instrument that generates full-page reports internally. P8000Power owners can start with a simple resting ECG, then add spirometry and exercise stress testing. Although the original Discovery was replaced by the new Discovery-2 spirometer, Futuremed continues to provide supplies and service to support Discovery owners.